The 2018 NPSL Southwest Conference Champion’s ASC San Diego are happy to announce the return of Head Coach Ziggy Korytoski. The announcement follows ASC’s commitment to enter the newly founded NPSL Professional League as one of the founding 11 teams. The upcoming campaign will be Korytoski’s fourth in command as his previous three include an undefeated regular season, a trip to the US Open Cup and exhibition wins vs LA Galaxy II and Phoenix Rising. 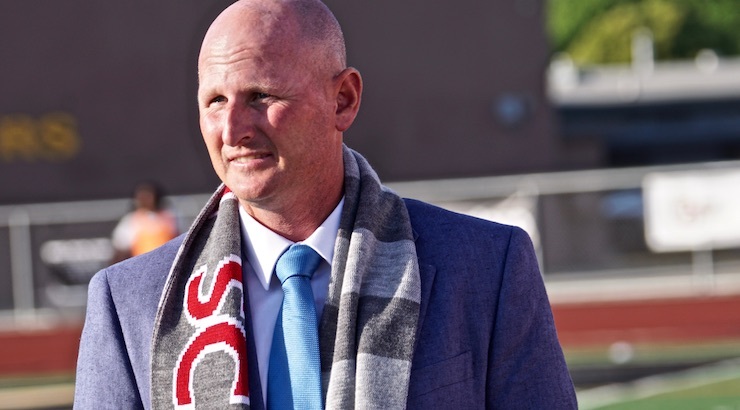 Named as the first head coach of ASC San Diego on November 23, 2015, Korytoski has guided the club to a 27 win, 7 draw and 6 loss regular season record as well as the 2016 and 2018 NPSL Southwestern Conference Championships. 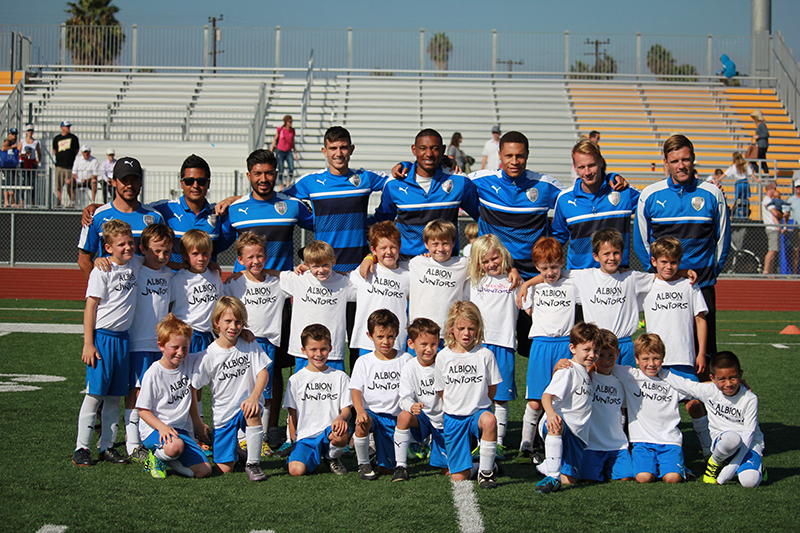 ASC San Diego will host Open Trials on January 6, 2019 on the campus of UC San Diego. 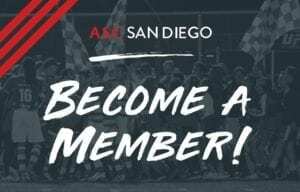 For more information or to purchase your 2019 Season Ticket Package, please visit us online at www.asc-sandiego.com. Korytoski received his B.S. Degree in Political Science from Saint Leo University in Florida before pursuing professional football full-time and obtaining his UEFA A License from the Irish FA in 2013. A bilingual educator, he has coaching stops abroad in Guatemala at Antigua GFC, Deportivo Coatepeque, as well as a stint at the helm of the Commonwealth of the Northern Mariana Islands Men’s and Women’s National Team. Korytoski left the collegiate ranks as an assistant coach at Cal Poly – San Luis Obispo in 2010 to become the head coach of Antigua GFC who played in the Guatemala 2nd Division. Upon his arrival, Antigua GFC earned promotion in his first season at the helm and began an incredible run under his watch of 27 home matches during league play without defeat over the next 2 ½ years. 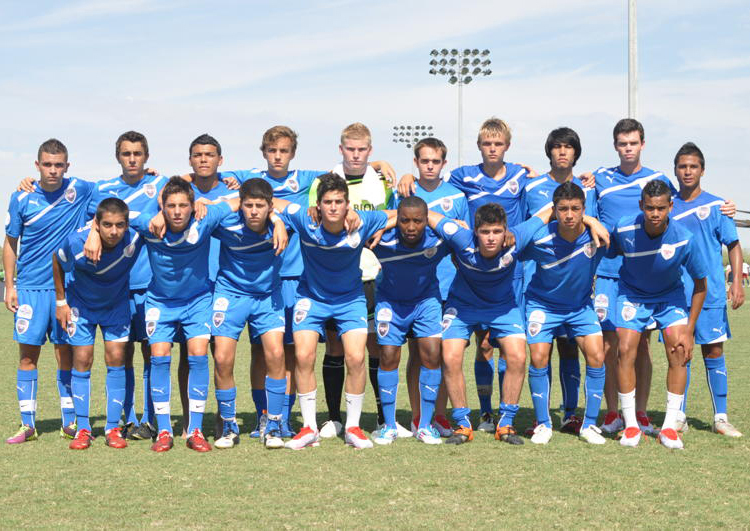 The club continued success the following year with a semi-final appearance in the 2011 Apertura Tournament. 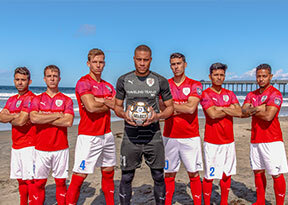 They are currently entered to compete in the 2016-17 CONCACAF Champions League for the first time and are rostered with six players that Korytoski either identified or helped develop as the foundation of the club. From 2013-14, Korytoski served as the head coach of Deportivo Coatepeque in Guatemala’s top league. He is the only American head coach in the team’s history and was given the responsibility of turning around the club after a disastrous start to their inaugural campaign in the Liga Nacional. After 1 win in 13 matches prior to his arrival, Korytoski guided the club to 5 wins and 2 draws during the next 13 competitions helping to stabilize the club and avoid relegation. Korytoski has had a number of players under his tutelage go on to represent their country at the international level including Rodrigo Saravia, Pablo Melgar, Luis Rodriguez, Cali Villa, Jose Carlos Castillo, Fredy Thompson, Carlos Gallardo and Victor Ayala. Players from ASC have also moved on to international and domestic careers such as Eric Avila, Thomas Olsen, Alex Guillen-Torres, Tre Hayes and Travis Nicklaw. Korytoski’s teams are known to excel in all phases of the game. By consciously demonstrating an attacking brand of football, his teams are disciplined in possession, and play a short quick passing game in which players are constantly in motion and aware of all space at any moment within the game – searching for the “Arsenal Goal” as often as can be created. Defensively, his teams are known to be extremely organized with desire to bait teams into certain areas of the field where they enter with swarms of collective pressure. The desire is to return possession of the ball in favor as soon as possible, though they have the ability to adapt if a change of momentum has taken place or if the game demands of us something else. A native of Springfield, Massachusetts, Korytoski possesses UEFA and USSF ‘A’ Licenses, a NSCAA Premier Diploma and a KNVB Coaching Certificate. He has also served as a scout for US Soccer and the Seattle Sounders. He and his wife Mayumi reside in Chula Vista, CA with their two children, Kaisei and Mariana.